Rio de Janeiro’s security intervention is a “smokescreen” for government agendas, warn opposition politicians. 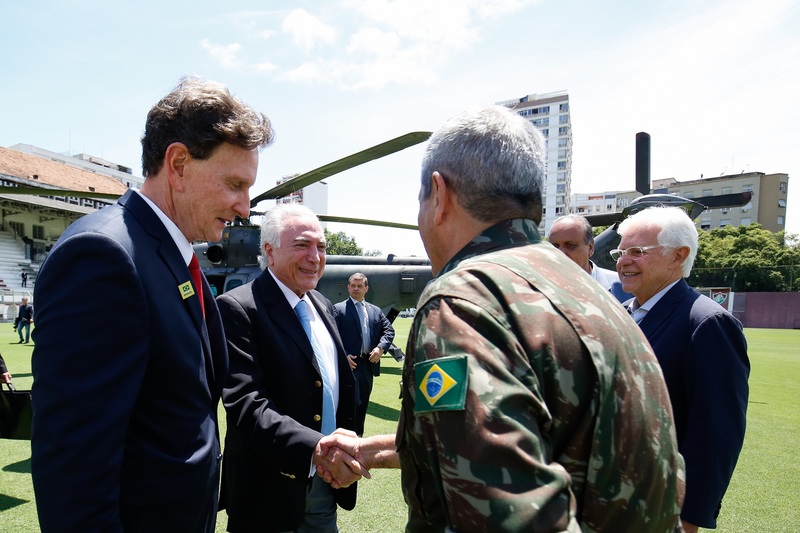 The intervention, which was announced in the early hours of Friday, February 16, will see national armed forces on the streets of Brazil’s most famous city through the end of 2018. For the first time since Brazil declared its 1988 Constitution, policing in the city will fall under the control of the army. But political analysts, public security specialists and politicians from rival parties have levied accusations against the Temer government’s move. In addition to questioning the move’s necessity and capacity of controlling crime in the city, multiple question marks hang over the motives behind the measure. The government will be unable to vote on the pension reforms while the decree allowing military control in Rio is in place, as no changes to the Constitution can be made in a state of intervention. However, Rio’s secretary of institutional security General Sérgio Etchengoyen said on Friday that the decree could be repealed to pass the pension reform, and then reinstated. Temer himself has since affirmed this. However, there is skepticism at present over the government’s capacity to gain the 308 votes necessary to pass the pension reforms. Despite representatives largely agreeing on the move’s necessity, many are wary of risking their re-election by angering potential voters. Critics argue that the decree will allow the government to make under-the-table deals to pass the reform, opening the vote only at a moment when it is likely to pass. While Constitutional amendments will be off the table, the government will still be able to vote on regular laws. Conservative members of Congress are angling to use the intervention to pass harsher anti-crime legislation, including passing a reform that would reduce the age of criminal responsibility for serious crimes from 18 to 16 years old. Such measures are gaining popularity as security becomes a hot topic for the country: polling institute Datafolha found that support for reducing the age of criminal responsibility grew by 10 percent over two years, reaching levels of approximately 36 percent. Opposition politicians and political scientists have accused the Temer government of exploiting populist concerns over public security to curry favor. 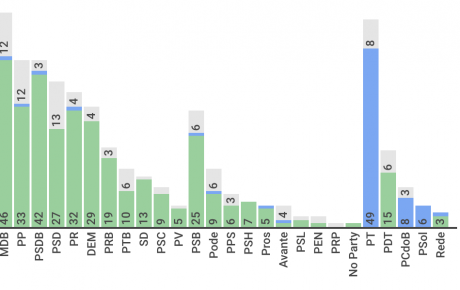 Consecutive efforts to approve highly controversial pension reforms have provoked outcry among Brazilians. 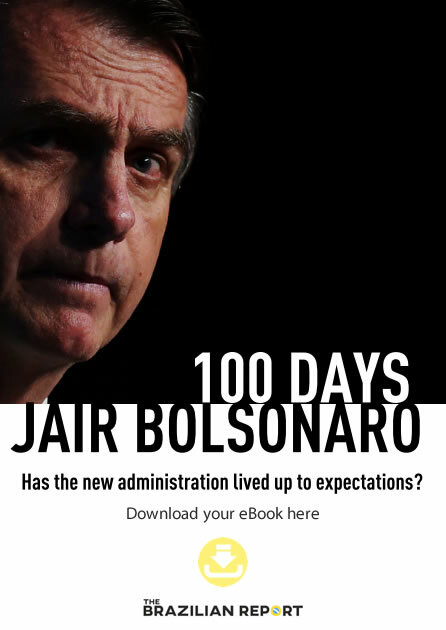 Rising right-wing candidate Jaír Bolsonaro has created a platform based on loud complaints about public security, a theme that many feel should be a national priority. 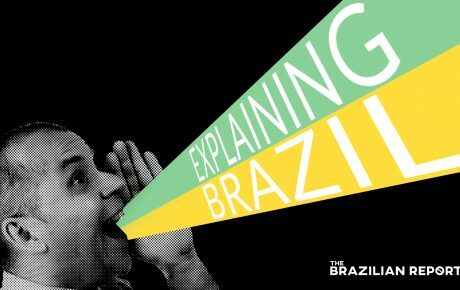 The government’s communication staff carried out a survey to measure reactions to the measure in Rio, speaking to roughly 1,200 people. Of these, 83 percent said they were in favor of the move, while 12 percent were against and 5 percent did not answer. Opposition politicians also levied accusations at what they view as the Temer government’s scheming. In an open letter published on Friday, February 16, leaders of the Workers’ Party Gleisi Hoffmann, Paulo Pimenta and Lindbergh Farias said that Temer was creating a “smokescreen” for his political agenda. The opposition party leaders expressed concern that the decree could be implemented, repealed for the pension reform, and later reinstated, warning that the Temer government is hovering on the edge of “deepening a state of exception in Brazil”. Meanwhile, Brazil’s finance minister Henrique Meirelles asserted today that spending for the intervention in Rio must not exceed spending caps already in place. The state is one of three which has declared a state of financial calamity since 2016, negotiating to reach bailout deals with the federal government. Rio’s state governor Luiz Fernando Pezão said that no discussions had yet been held around spending for the intervention, and that they would happen once the measure was formally approved by Congress. However, Meirelles’s statement indicates that the federal government, trying to plug its own deficit, is unlikely to allow budget increases for Rio’s intervention. Federal defense minister Raul Jungmann announced today that the government would be seeking to approve collective warrants, in order to search multiple houses for criminal suspects with one single authorization. Currently, warrants are restricted to just one address; Jungmann’s reasoning is that suspects will move between locations. Jungmann said that the idea came from Water Braga Neto, the military general who will be overseeing all security operations in Rio if the decree is passed. 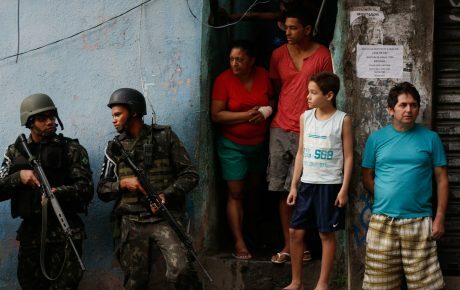 Similar warrants have been used before in police operations in Rio, but were heavily criticized by public defenders who said that such measures treat all residents in the area as if they are enemies of the state. Recent changes to military law are also provoking concern. Late last year, changes were passed through Congress to allow military crimes against civilians to be tried in military courts of justice. Human rights organizations, meanwhile, have warned that placing the military in the streets is likely to create further abuses of human rights. In a statement released on Friday night, Human Rights Watch’s director in Brazil, Maria Laura Canineu, said that Rio “needs a police specialist, not a war specialist”. 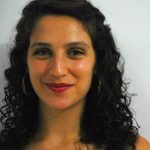 “The approach to public safety as a military problem based on military operations in the favelas has been failing for decades, causing a huge loss of life for residents and police and exacerbating the problems of violence in Rio,” she wrote on behalf of the watchdog. NGO Conectas also objected to the measure’s tactics. “This intervention is based on the premise that the militarization of the streets and the outbreak of ‘war’ is the solution to chronic and structural problems of a country with abysmal social differences,” the organization said in a statement. Temer found himself facing further accusations of authoritarian leanings over the weekend when samba school Paraíso Tuiuti paraded in Rio de Janeiro’s celebratory Champion’s Parade. The school’s display, which one week earlier had featured a vampire clad in the presidential sash in homage to Temer, appeared without the green-and-yellow band. Reports emerged that Temer’s office had called the samba school to voice its displeasure with the detail. 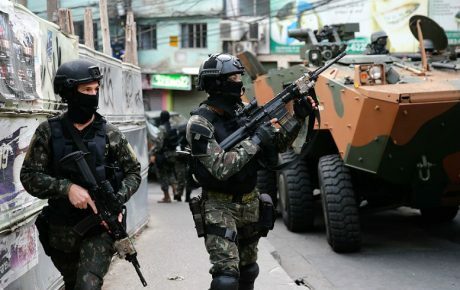 Consequently, some commentators are speculating that the army’s appearance in Rio is somehow related to the samba parade, while others are saying that the move hints at censorship.